Fahran – album out on Cargo on 15th October plus tour news. With a name inspired from the German verb “to drive/go”, Fahran is proving to be a band that is powering through 2012 with the energy and forward-thinking outlook implied by the new moniker. Their debut self-titled album certainly echoes this, with the band’s first offering being completed after just six months together. With three fifths of the band having spent the last six years together with other projects, the new line up quickly proved to be a melting pot of creativity and new direction. Alongside the album, with its release date of October 15th, Fahran will be releasing their debut music video, Cynics and Dreamers, two weeks prior, on the 1st. With a firm belief in keeping 100% control over the band’s vision, Fahran decided to keep all audio and video production in-house, and have come out the other side with an album that showcases the breadth of talent within the line-up. 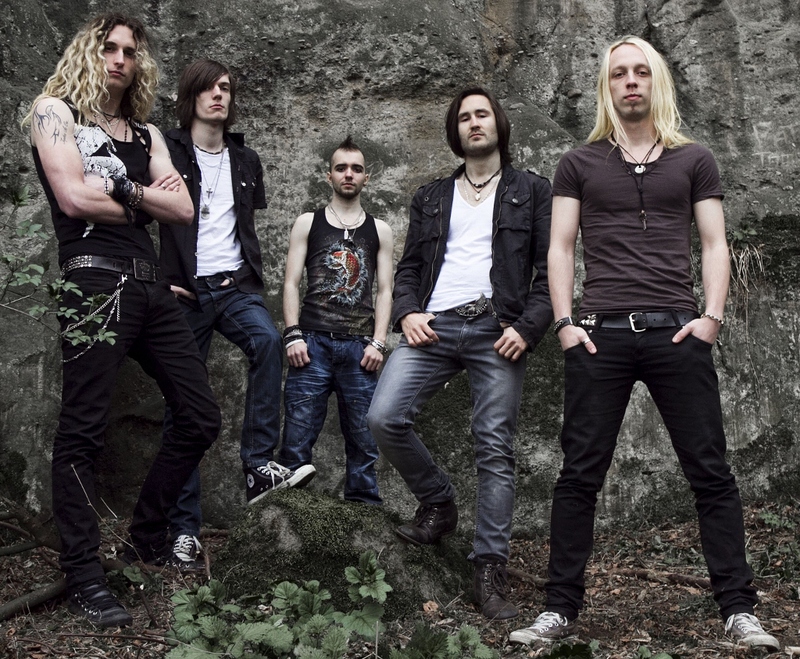 With a diverse sound, pulling inspiration from across the rock and metal genres, yet shot-through with powerful melodies, Fahran have been honoured to already be attracting attention within the industry, having just come back from an appearance in Hyde Park at the Olympic’s BT London Live. Fahran have also enjoyed magazine coverage in Powerplay and radio airtime courtesy of TotalRock. For anyone wanting to experience the band live for themselves, no one will have long to wait. 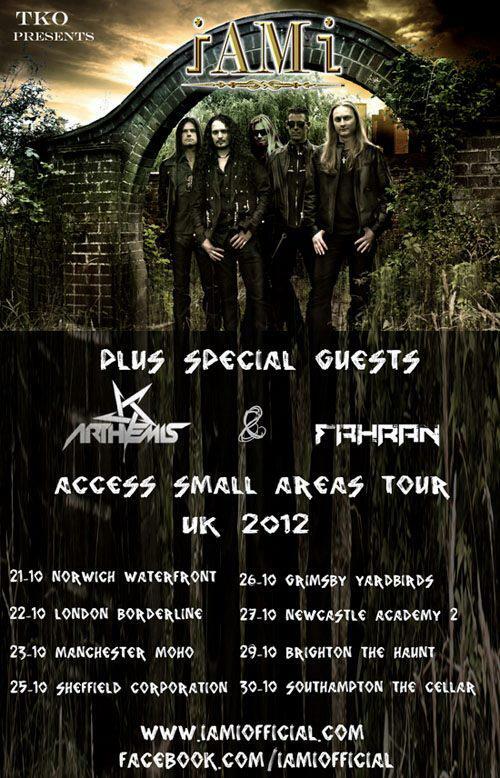 Fahran are delighted to announce their debut UK tour supporting I AM I. Starting October 21st, there will be gigs in Norwich, London, Manchester, Sheffield, Grimsby, Newcastle, Brighton and Southampton. This entry was posted in Press Releases and tagged Alex Stroud, cargo records, Chris Byrne, Fahran, Fahran band, Fahran new album free download, I AM I tour, Jake Graham, JR Windsor, melodic hard rock, Nick Whitcroft, Simon Nott., Simon Says PR. Bookmark the permalink.